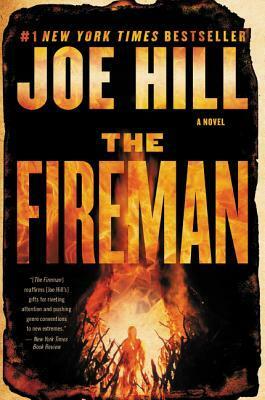 While it might be tough to get this consuming book done in only 11 days, if you have a long commute or are up for the challenge try the latest Joe Hill book, The Fireman. An infection has started to overwhelm the human population and people are starting to burst into flames. The exact cause, while guessed at, is not known for sure. No one appears to be truly safe in this world, including Harper Willowes, who we learn pretty early on is pregnant. Read by Kate Mulgrew, who is known for her role as Red on Orange is the New Black, the audiobook is particularly absorbing.